The pavilions offer plenty of space. Eight buildings, each with 42 / 50 beds in generous strokes are available to our guests. In this offer all utilities and taxes are included. You only need to bring a sleeping bag. A pillow with suit exists. On request we can also provide these accommodations nordic available. Our pavilions are all wheelchair-accessible and are equipped with a toilet for the disabled. 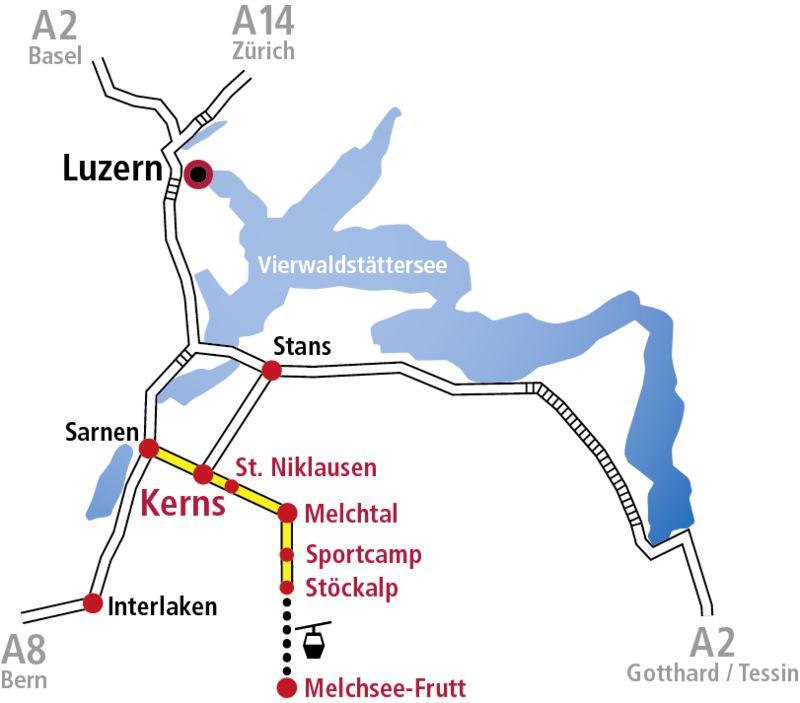 In Sportcamp Melchtal it is animal-like. Since summer of 2016, each pavilion bears the name of an animal. 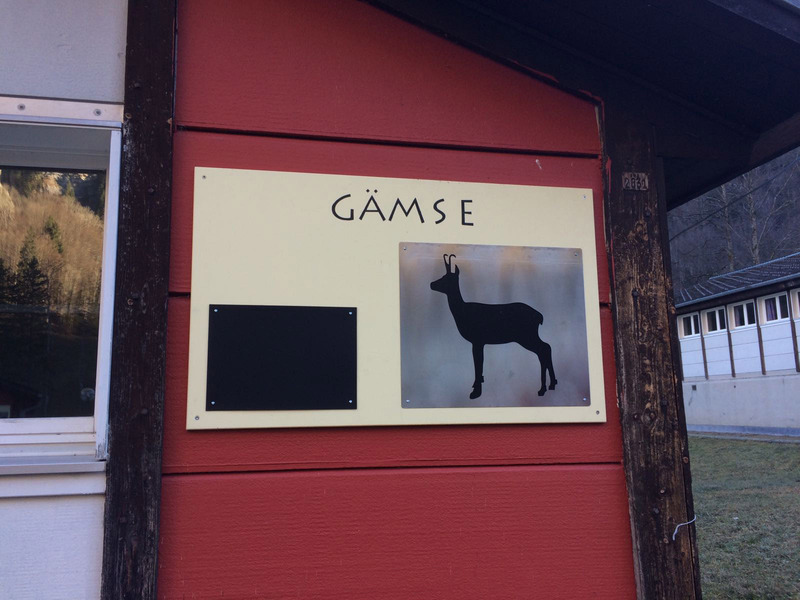 Which animal would you expect when you visit Sportcamp?